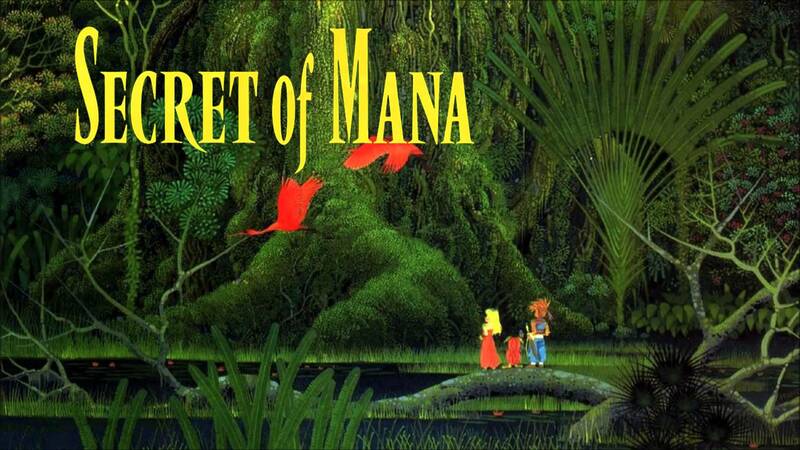 This week Fred and Jam re-live the adventures of Hero, Girl, and Sprite as they uncover the mana sword and take on a dark empire. Originally developed as the first SNES Playstation CD game, business decisions obviously forced this back onto a cartridge with impressive results. Oh yeah, and we never played it in full until now. That game was pretty amazing to me back in the day. Loved playing it and still do! the Super Nintendo was great for those types of video games. brilliant stuff!